Every service we offer is world-class, we settle for nothing but the best. Logo is the first thing that sets you apart and captures the attention of your target market. Team 21 can be an ideal partner to help you achieve this distinction. Our designers come up with unique concepts that suit your business model and industry. Our design services let you showcase your brand in the best possible way. We are a one stop destination for all your design wishes. We offer distinct designs and attractive layouts for your corporate and product brochures. Our designs are such that they effectively communicate your message.For promotional offers and events we design leaflets and coupons that will help boost your sales. Packaging is an important medium for brand recall. 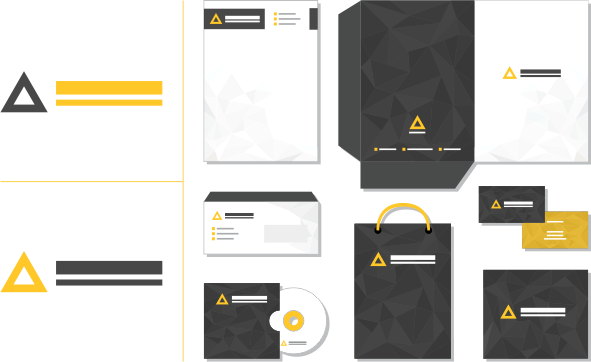 Among thousands of products, a good packaging design can make a lot of difference. We can design any kind of packaging with fineness, be it a box, a pouch, a container or simply a label. We have been with you from setting up your identity, to placing your product on the shelf. When you want to announce your presence to the world, we are your perfect partner. We understand the purpose of your campaign and accordingly create outdoor and print ads that will woo your audience completely. In the present "e-world" offline marketing is incomplete without online presence. 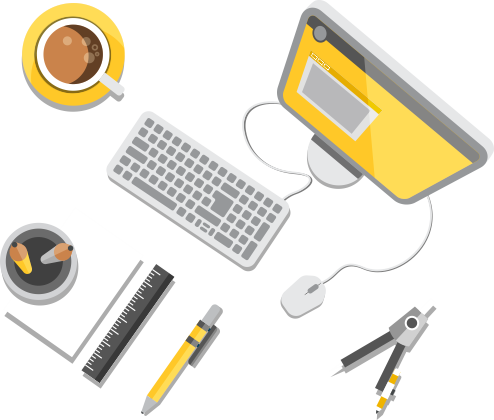 To handle your brand's online journey, Team 21 is fully equipped. In today's digital era it is important that a website should open easily on any smartphone or tablet. 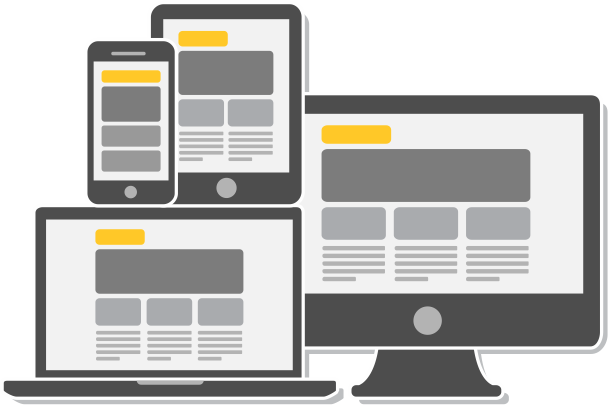 For responsive sites we use bootstrap framework, which ensures that your website is user friendly and has equal aesthetic appeal on desktop as well as mobile. Today, an app is the easiest way to reach your customer and android based apps are the current rage. In tune with this online world, our agency develops aesthetic and user friendly android apps that ensure your customers get a refreshing brand experience. From ideation to print, Team 21 is with you at every step. We assure you that the design you approve, is reproduced on paper perfectly. © 2016 team21 All Rights Reserved.